It is my birthday – and Windows 7 launches today! It is my birthday today (I am not telling how old I am) and I am in Cologne, Germany attending Tamil Internet Conference 2009 away from my family & friends, missing the gifts they might have given me :-). 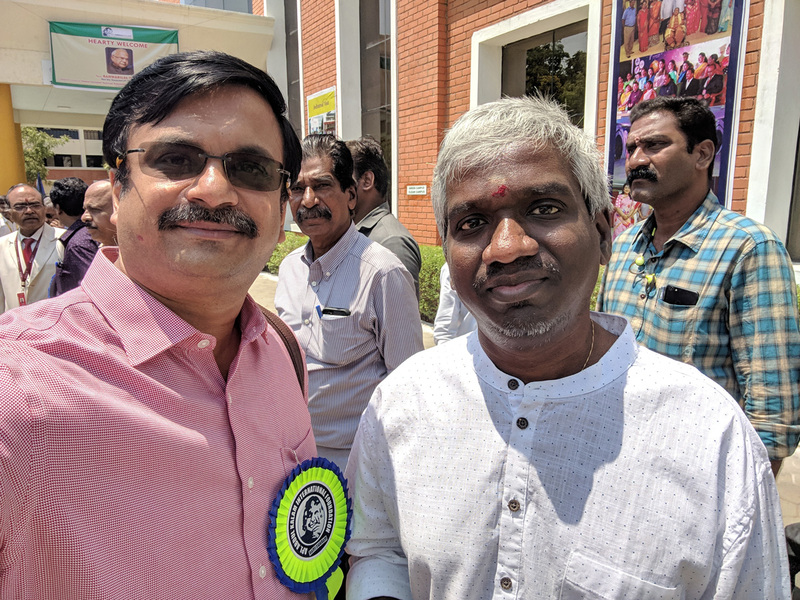 Last year, I happened to celebrate it with my office colleagues at our office in Redmond, USA – which happens to be where the headquarters of Microsoft is! Anyways, Mr.Steve Ballmer didn’t disappoint me. 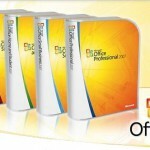 He has given me a wonderful gift – he has released Windows 7 today. No doubt Windows 7 is getting raving reviews, it got released on my birthday!. On a serious note, I have been using Windows 7 for almost two months now in my laptop (Apple MacBook Air) and my Quad-Core x64 Desktop and it is simply the best OS I have ever used in last two decades. I like its fast boot, fast response time for common tasks, lovely wallpapers/background, Aero effect, quick search, easy to find devices/printers applet and libraries. And I love those Windows 7 commercials featuring the cute little girl – Kylie, don’t miss those videos here. 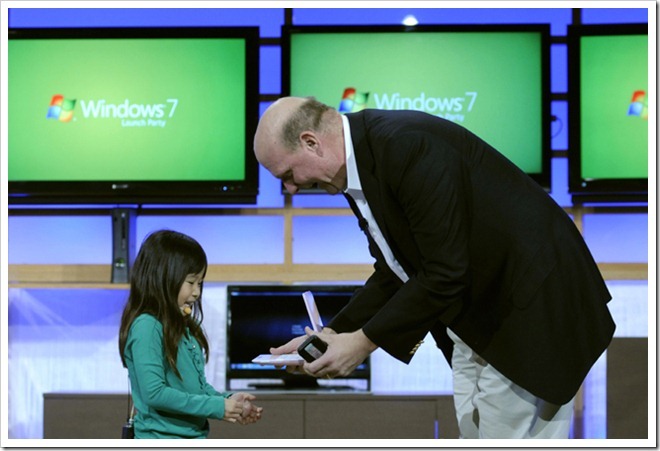 Kylie, from the Windows ads, and Microsoft CEO Steve Ballmer check out a new Windows 7 PC at the keynote event.